Port Credit, or Mississauga’s Village on the Lake, is a unique community nestled directly on Lake Ontario and the mouth of the Credit River. Port Credit has been traced back to as early as the mid to late 1700′s, where it began as a fishing port and a trading post. 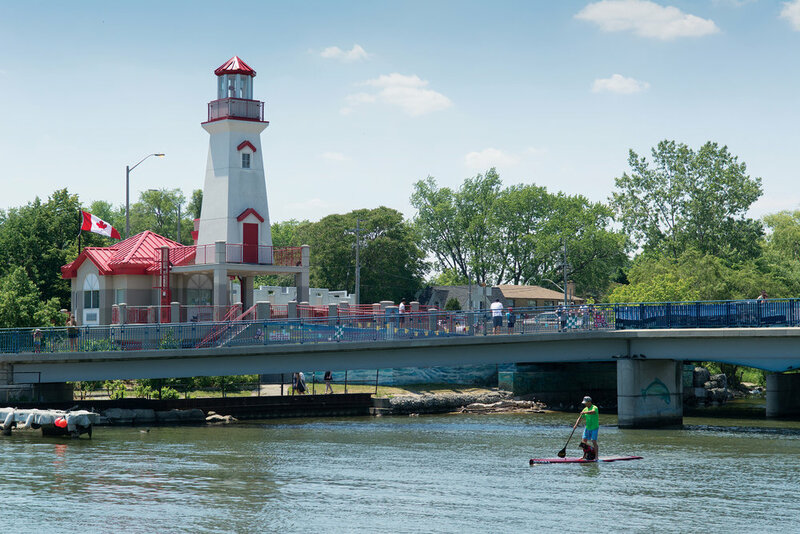 Today Port Credit holds true to its community value with a modern flair. 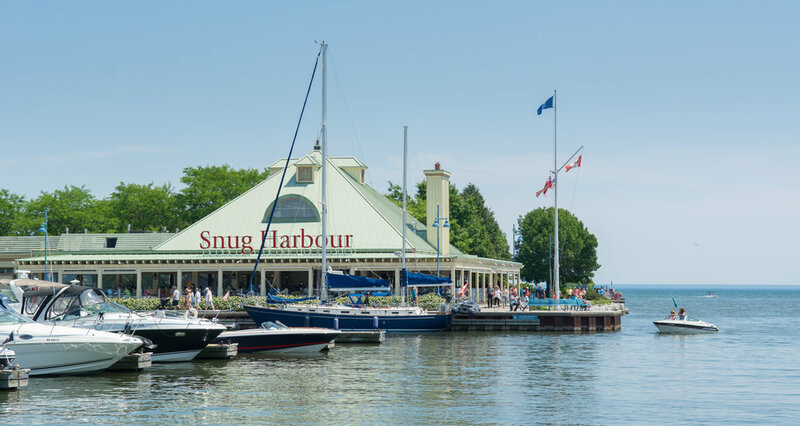 Its beautiful homes, main street shops, waterfront trails, fine and casual dining, cafes, pubs, marinas, and parks truly make Port Credit the perfect retreat from a hectic urban lifestyle. The area of Mineola east and west is located just north of the Village of Port Credit. Majestic trees and wide lots are characteristics of these exclusive neighborhoods. The area of Mineola West is considered one of the top 10 Neighborhoods in the GTA. Kenollie public school, located in Mineola West is one of the best in all of Mississauga. EQAO scores are significantly higher in this school than city averages. With excellent schools and a close proximity to downtown Toronto, Mineola is fast becoming one of the most coveted areas in Mississauga. 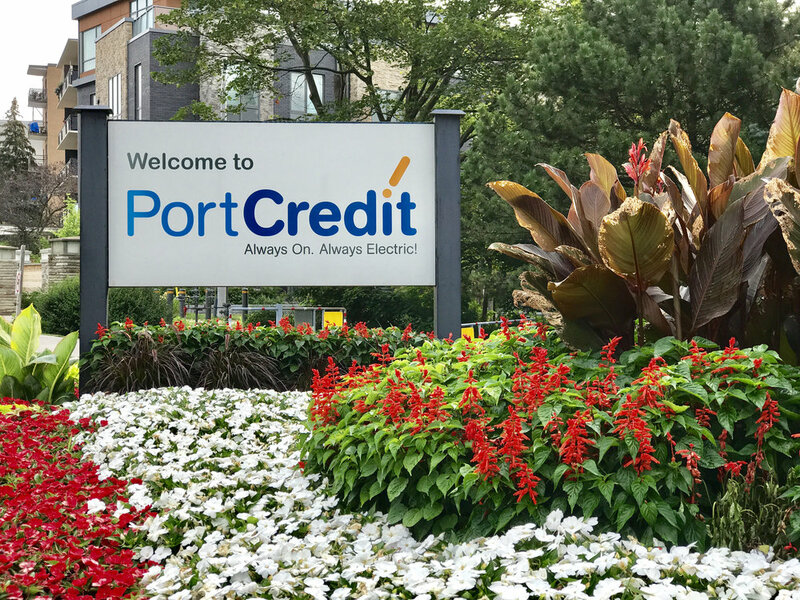 Residents of the Port Credit community are always just steps away to seasonal festivals and the exciting array of food and entertainment. Families enjoy the many parks, schools, and sport teams within the community. Singles and couples always have a ‘spot’ on the weekends, both casual and semi-casual. Walker, joggers, bikers and pet owners enjoy the sightseeing trails, bike paths, and leash-free zones. Shoppers don’t even have to travel far to choose from many high-end shops, spas and salons, pharmacies, or specialty shops. The Real Estate market in Port Credit has held strong as the area continues to grow with many new and exciting communities being built. Just a 20 minute commute to Union Station, access to transit, highways and Pearson airport makes this a prime location for workers. 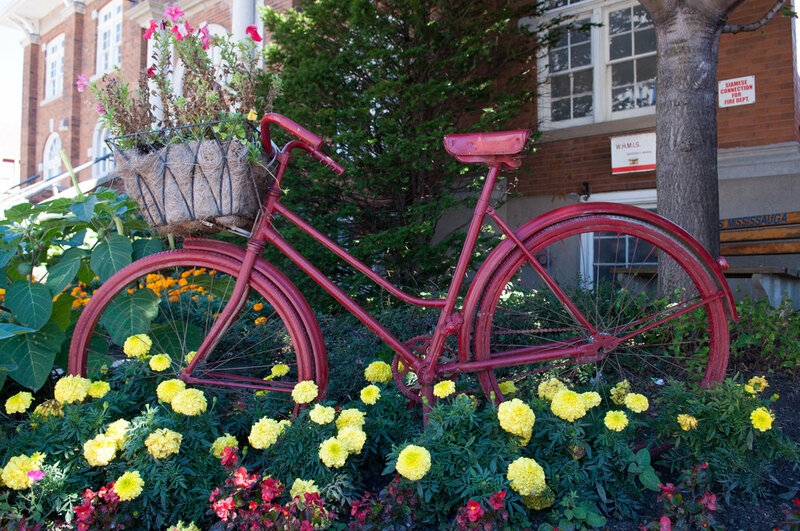 With a variety of homes available next to shops, close to parks, and on the waterfront, Port Credit is truly a unique neighborhood within the Greater Toronto Area.